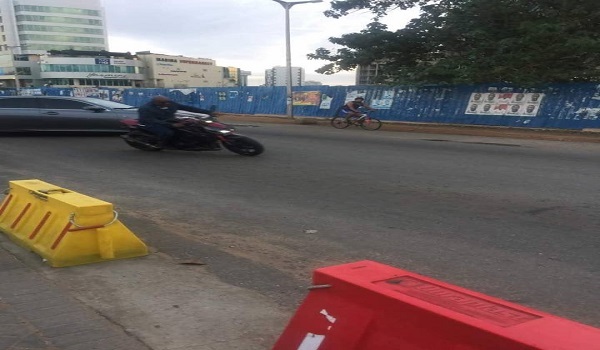 Former President, John Dramani Mahama who loves riding motorbikes was recently spotted in town on one. 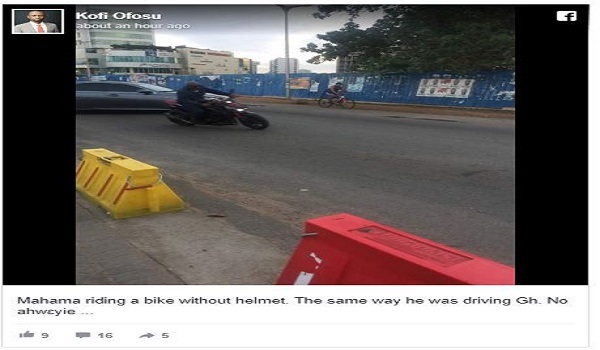 In June 2016, whilst he was still President, Mr Mahama was captured on video riding a motorbike in town. He was seen in the video leaving his brother, Ibrahim Mahama's Kawokudi residence. Mr Mahama at the time was riding behind a police dispatch rider as another rider alongside his brother Ibrahim Mahama.